Although the term 'mafia' is used to represent organised crime around the world, it's origins and true meaning relate to a single branch of Italian organised crime, that of Cosa Nostra in Sicily. 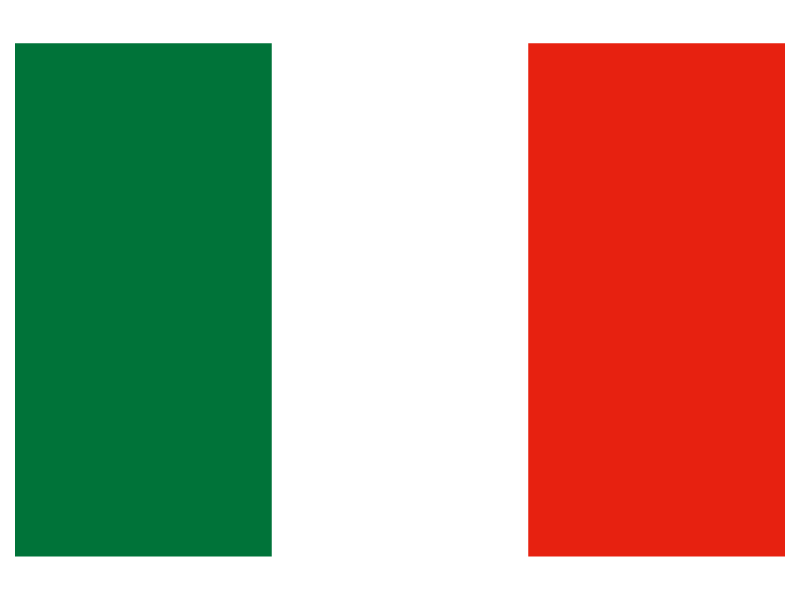 In Italy, prosecutors did not initially accept that the term was used in Sicily, associating it more with the American mafia organisation. However, in 1984, one of the penitenti (informants) revealed to the anti-mafia magistrate Giovanni Falcone that the term was used by the Sicilian mafia as well. Cosa Nostra probably had its origins in western Sicily during the late 19th century. The structural changes to Sicilian society brought about by the French influence during the Napoleonic era, followed by the upheaval caused by the unification of Italy in 1860, created a fertile environment for criminal gangs to flourish. Changes in land ownership, together with lax law enforcement gave these criminal gangs an opportunity to offer their own kind of protection. It was a lucrative business, and one that has continued to operate in the area ever since. In the 1920s Mussolini cracked down on the Sicilian mafia arresting over 11,000 and imprisoning more than 1,200. 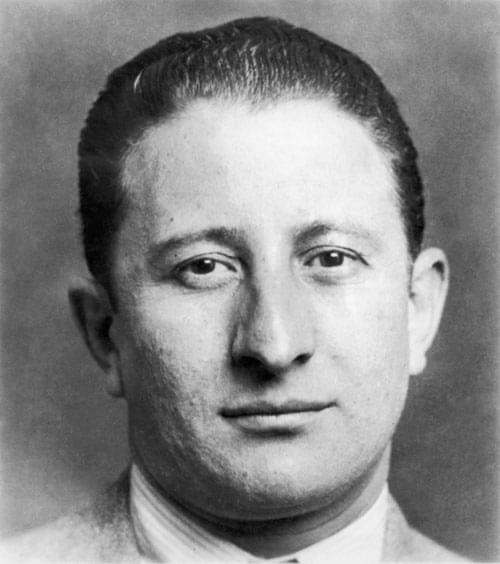 Although Cosa Nostra was not totally destroyed, it was certainly crushed and many mafiosi fled to America including Carlo Gambino and Joseph Bonanno who would go on to become powerful mafia bosses in New York City. When the Allies invaded Sicily in 1943, the sacking of fascist officials, coupled with paranoia over communist activists led to the appointment of many previously imprisoned mafiosi to positions of authority. Unwittingly, the Allies effectively reintroduced the mafia to Sicily. 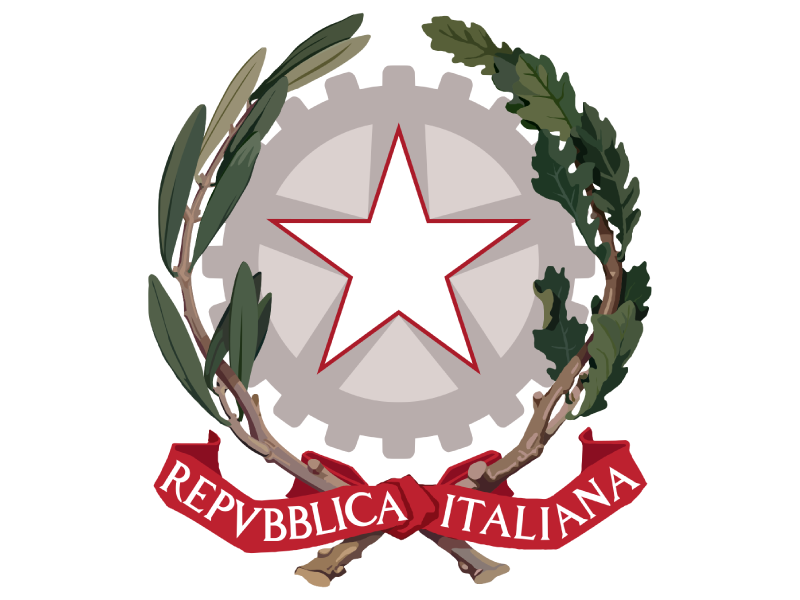 After the war, the Italian government invested heavily in rebuilding the infrastructure of Sicily, virtually destroyed during the war. 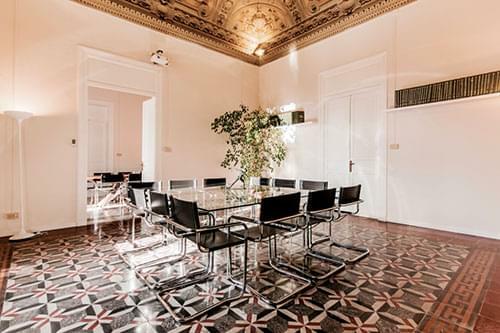 Most of the positions of authority were in the hands of the mafia, and between 1959 and 1963 about 80% of building permits were given to just five people, none of whom represented major construction firms, and who were probably mafia frontmen. This was a pattern that would epitomise Sicilian public life for decades. One of the most influential of the mafia families in Sicily were the Corleonesi, based in the small town of Corleone outside Palermo, the inspiration behind the Godfather books. The head of the mafia family in Corleone was Michele Navarra until 1958, when he was shot to death on the orders of Luciano Leggio, a ruthless 33-year-old mafioso who subsequently became the new boss. 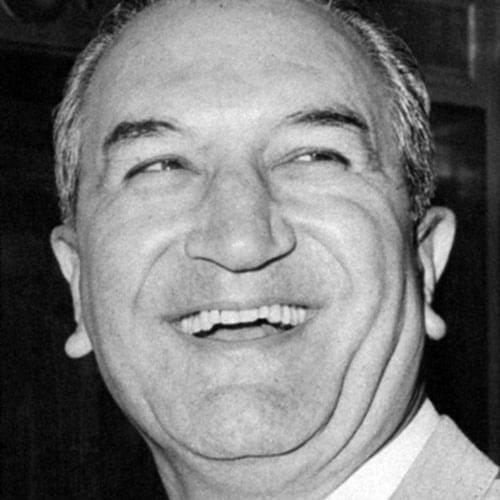 He was helped by two of the most infamous mafiosi in the history of organised crime: Totò Riina and Bernardo Provenzano. With their help, Leggio began to increase the power of the Corleonesi. Because they hailed from a relatively small town, the Corleonesi were not a major factor in the Sicilian mafia in the 1950s, compared to the major families based in the capital, Palermo. In a gross underestimation of the mobsters from Corleone, the Palermo bosses often referred to the Corleonesi as 'i viddani', 'the peasants'. In the early 1980s, the Corleonesi organised more than a thousand killings as they gradually wiped out their rivals. 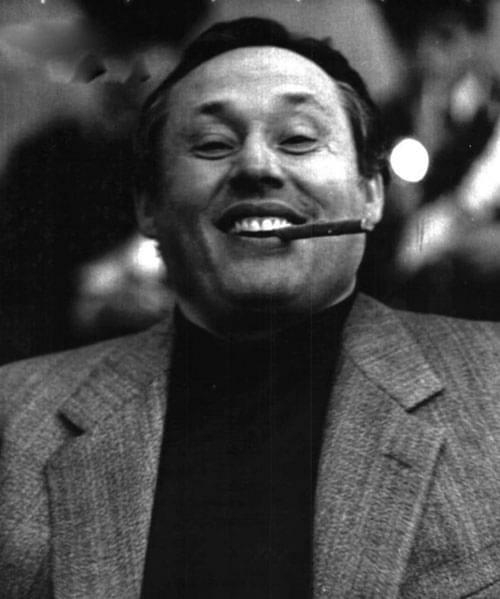 By 1983, the Corleonesi were effectively ruling the mafia, and over the next few years Riina increased his influence by eliminating their own allies as well. 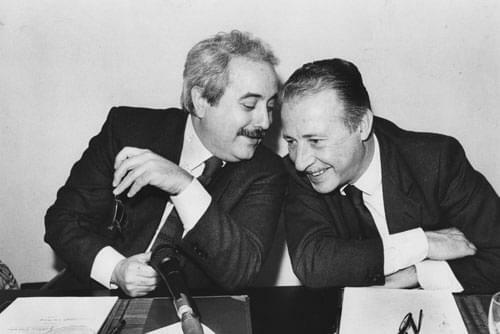 At this time, the magistrates Giovanni Falcone and Paolo Borsellino began a campaign against Cosa Nostra. 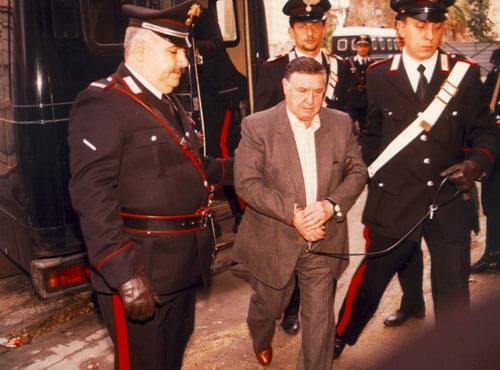 Their big break came with the arrest of Tommaso Buscetta, a mafioso who chose to turn informant in exchange for protection from the Corleonesi. Others followed and Falcone and Borsellino used their evidence in the 'Maxi Trial', which lasted from February 1986 to December 1987. It was held in a fortified courthouse specially built for the occasion. 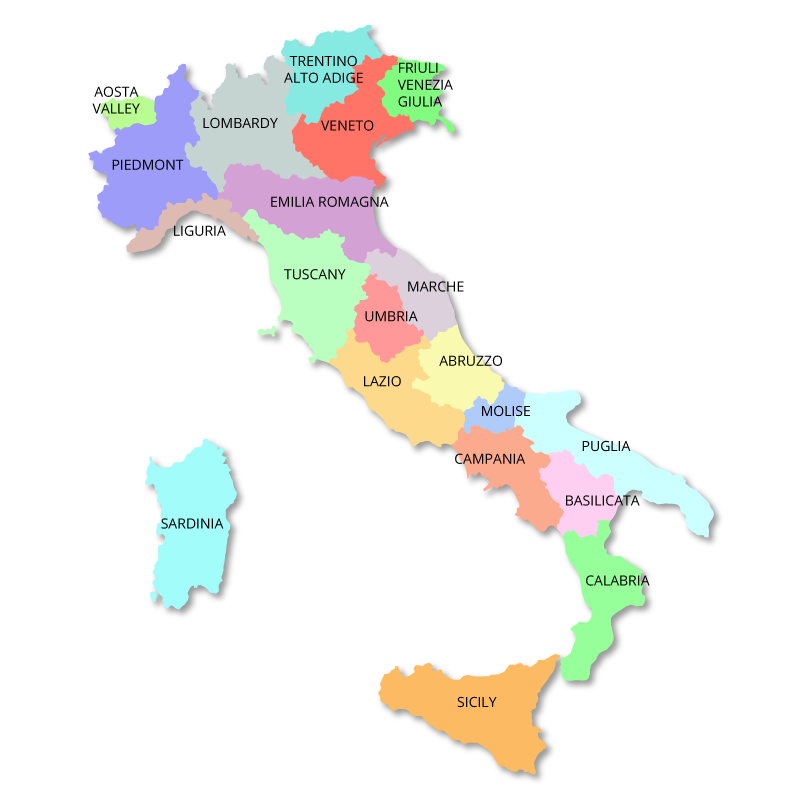 474 mafiosi were put on trial, of which 342 were convicted. A campaign of violence followed. 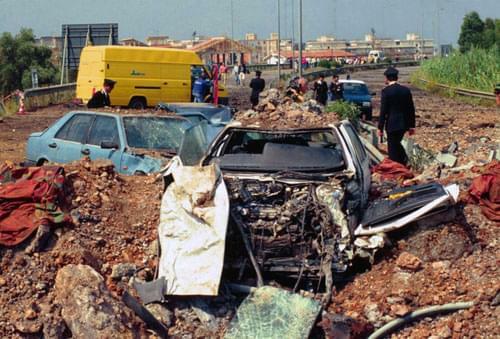 Falcone and Borsellino were killed by bombs in 1992 and Riina was arrested. Cosa Nostra then targeted tourists sites in Florence, Milan and Rome leaving 10 people dead and 93 injured. When the Catholic Church openly condemned the mafia, two churches were bombed and an antimafia priest was shot dead in Rome. Realising that they had gone too far, new mafia boss Bernardo Provenzano halted the campaign of violence and replaced it with the 'Pax Mafiosi'. 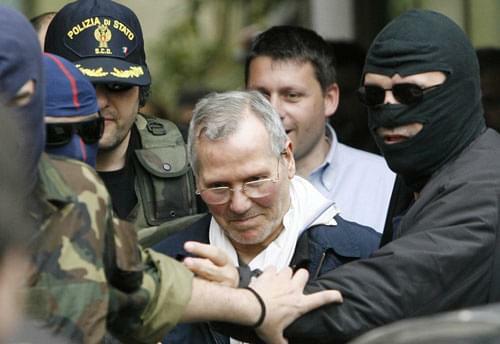 Provenzano was arrested in 2006, after 43 years on the run.